My husband and I have been wanting to make some changes to our landscaping here in Mukwonago, WI and we have a few ideas for our patio. I love the first picture with the fire pit! My husband loves to barbecue and I know that our kids would love a place to roast marshmallows with their friends. Thank you for the ideas! Hi Jessy, thank you for your comment! We are so happy to hear our landscaping designs have inspired you! Summer nights are always the best while grilling and eating s’mores for dessert. If you would like to submit a request to talk to Leading Edge Landscapes, you can email us at leadingedgelandscapes1@gmail.com. We are located in MN, but it doesn’t hurt to ask! 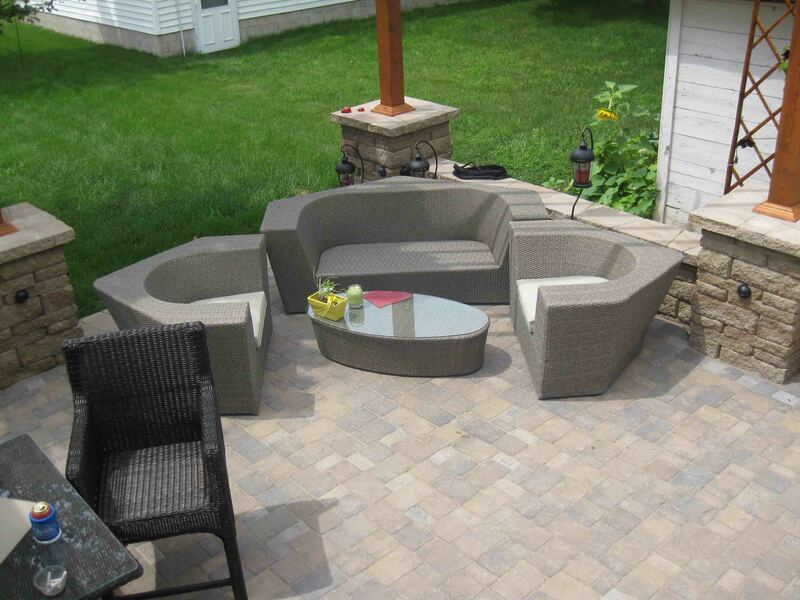 Thank you again for sharing and we hope you can create a look like this for your home in Wisconsin.